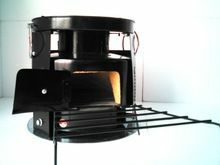 The stove has combustion efficiency and clean fuel : 1 K. G. Of pellets is estimated to be enough to last a cooking exercise of 2 to 3 hrs. 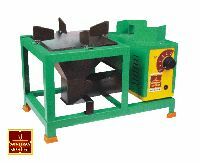 We are based in Visakhapatnam(India) and we have carved a niche for ourselves in the market by offering quality products. 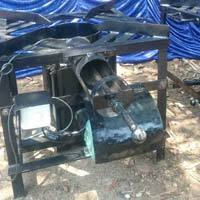 With the aid of our smart logistics network, we can easily furnish quick and massive requirements of the buyers. 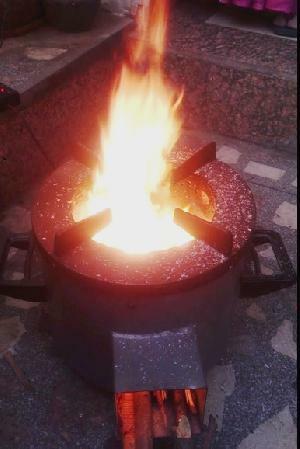 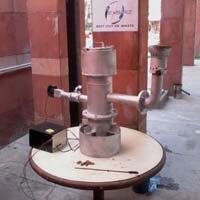 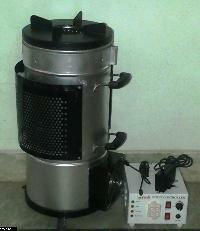 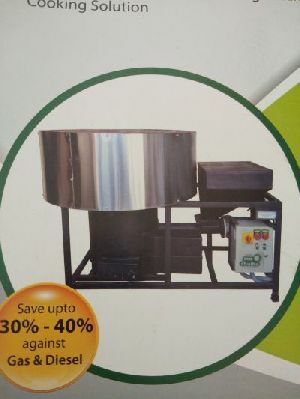 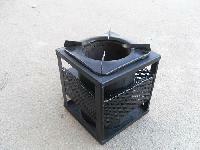 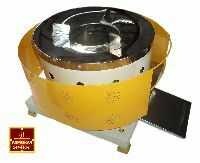 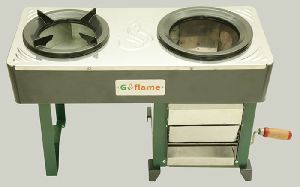 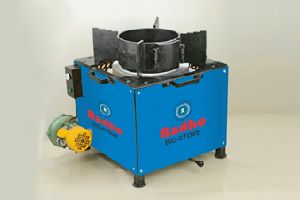 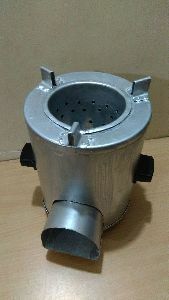 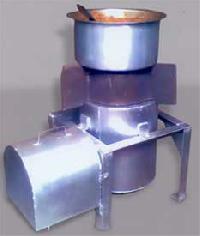 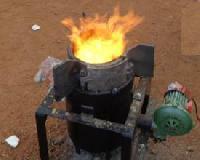 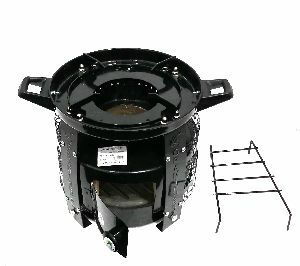 The stove is manufactured using Mild Steel, casting and Aluminum.The material used in manufacturing makes the stove portable and less energy losses.Fuel use is 50 % less than that for traditional chulha.Agriculture waste, Biomass, firewood, charcoal, dung cake can be used as Fuel.Thermal energy efficiency is 28%, where as it is 5-12% for traditional earthen chulha. 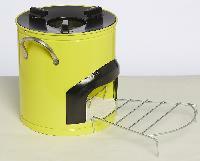 Our double burner stove comes with interchangeable pot rests allowing you to go easily from using one burner to two. 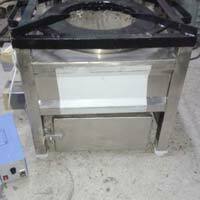 Galvanized partition sheet between combustion chamber and outer body keeps the outer surface cool and combustion chamber hot. 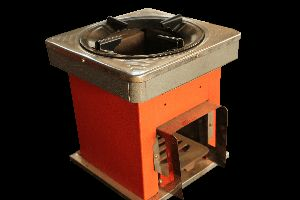 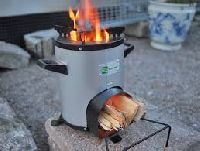 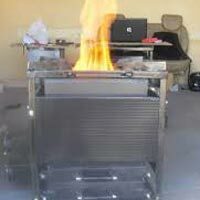 Bio-Stove is a smokeless high efficient eco-friendly stove for cooking kitchen application, Bio-Stove design is high combustion of fuel due to gasification effect at top side. 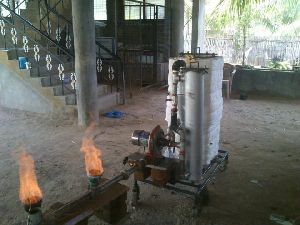 Blower gives enough, Smokeless combustion due to Semi gasification process gives better efficiency. 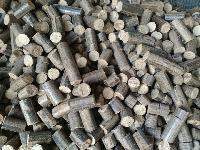 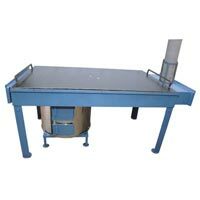 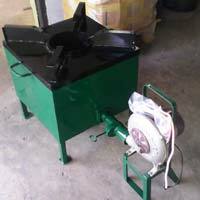 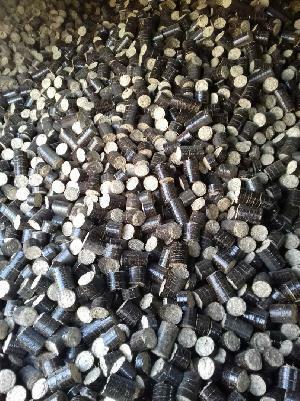 The offered lot is precisely manufactured using superior grade material and in conformity with the industry standards. 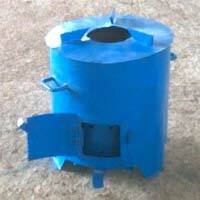 Ranked amidst the established names, we deliver the truly appreciable products from Karnataka(India). 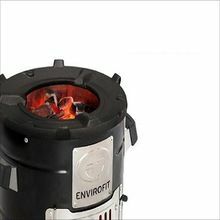 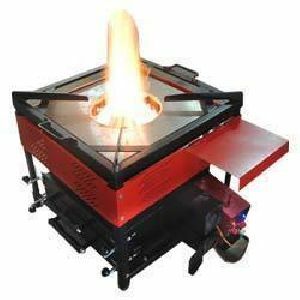 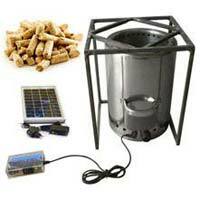 Our company shares glorious credentials with the eminent Manufacturers, Exporters and Suppliers of Multi Fuel Biomass Stove (EPS 200S) . 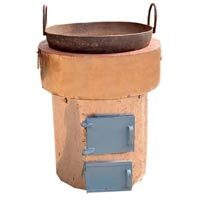 The Stove is used to cook to food for 25 to 150 people. 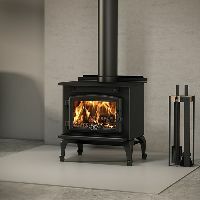 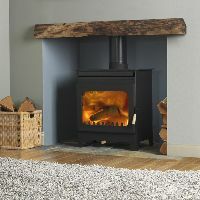 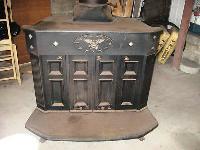 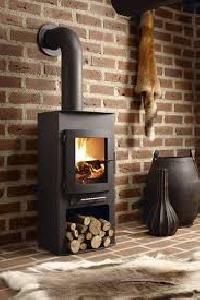 Being highly energy efficient, our range of Stove is very popular among buyers. 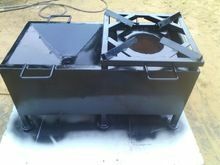 One can obtain it at competitive rates from us.